One of the greatest feats of wartime skill and endurance was the operation at Bletchley Park, the estate in Buckinghamshire, where ciphers and codes from several enemy countries were decryted - leading to such a high level of intelligence that the war was shortened by several years and countless lives were saved. The Secret Intelligence Service bought the estate in 1938 when it was felt necessary to expand code-breaking operations and, in his talk on February 8th, Sinclair detailed how it brought together people from all social backgrounds, including academic specialists, such as mathematical geniuses like Alan Turing, cryptographers, linguists, Egyptologists and, amazingly, even astrologers. 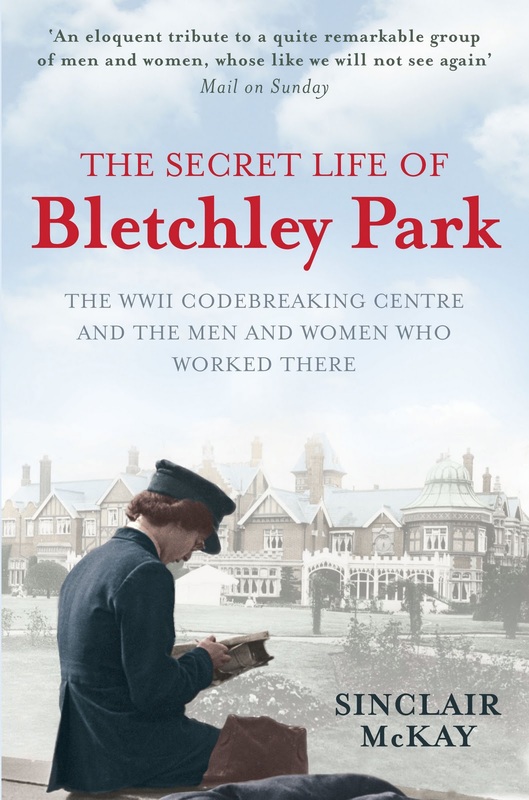 Some were recruited because of their exceptional original-thinking, but others were initially hired simply because they were related to men who played golf with Bletchley Park’s director, Alastair Denniston. Sinclair pointed out there was an atmosphere of informality right from the start and maybe even a sense of muddling through. Staff built code-breaking machines that were held together with sticking plasters and pieces of string and, occasionally, there were minor explosions because Wrens sometimes balanced their metal mirrors on the electrical terminals whilst doing their make-up. The most advanced machine, the famous Colossus, might never have been built if the Post Office had not decided to give up on government funding and pay for it themselves. Among all this apparent disorganisation, the “unbreakable” German Enigma codes were broken and Bletchley nurtured some of the brightest scientific talent and created the forerunner of the modern computer, evolving from a ramshackle start to the height of professionalism. With its thousands of inmates recruited from all walks of life, the estate was a microcosm of Britain during the war. Debutantes and working-class girls mixed with mathematicians, servicemen and university lecturers in an environment where the normal class divisions and deference for rank no longer seemed to apply. They entertained themselves by putting on their own shows and music recitals, playing tennis and swimming in the manor house lake. They smuggled barrels of cider into their rooms, worried about how to make their rations last, and fell in love among the clattering machinery - but perhaps the most remarkable aspect of their story is that they kept it secret for so long, with most veterans not even telling their families and only mentioning their work when the official ban was lifted 30 years later. As well as the decrypters at Bletchley Park itself, there were teams of people around the world eavesdropping on enemy radio traffic and feeding back information, including young women in their late teens who ventured alone to the Far East. 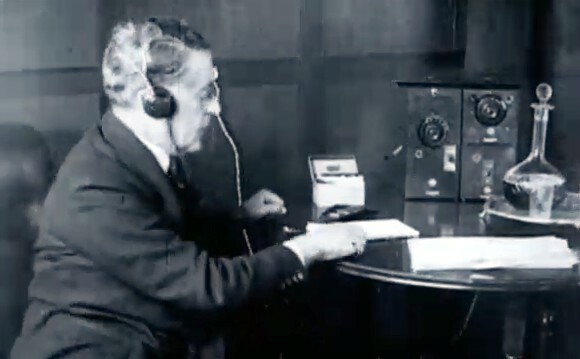 Aged only 17, Ray Fautley was recruited to work in top-secret from home in London for the Wireless (or "Y") Intelligence Service whilst working for Marconi - and became one of the "secret listeners". His instructions were to tune into bands 7 to 7.5 megacycles per second, write down any Morse signals he heard and send them in. Throughout the war, he eavesdropped on the German secret service for two hours a night, five nights a week - and, eventually, there were over 1,500 young people like Roy who were thrilled to be spies. Y’s listeners eavesdropped on the entire German war apparatus, every hour, every minute of the day. They sat with pencil, paper, a cumbersome radio set and listened to the monotony of Morse signals in work requiring discipline and mental toughness (and were sometimes even suspected of being spies themselves). They worked across the world, from Murmansk to Cairo, from Mombasa to Delhi and Hong Kong, and in Britain from the Orkneys to Dover. Many campaign successes can be attributed to the Y Service - Rommel had reason to curse them since it was the listeners who played a decisive role in the turning of the desert war, with the Y intercepts giving Montgomery an outline of Rommel’s attack plans. The Russians were supplied with vital information about German tanks that enabled them to win the 1943 Battle of Kursk and Y decrypts were also crucial in the Battle of the Atlantic and in Normandy after D-Day. 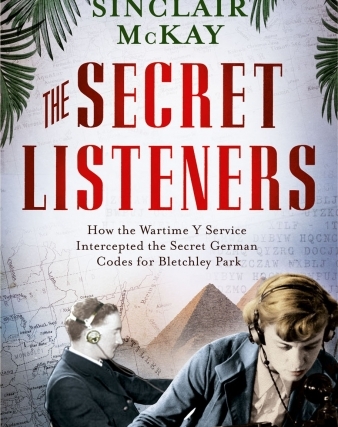 Sinclair suggested to a record audience of 150 that the Y Service has been sadly ignored - yet the code-breakers at Bletchley would have had little to work on without those encoded messages relayed with such care.. The major computing advances in Buckinghamshire were made possible as a result of all the brave Wrens sailing to new listening posts, the agents in the field and the thousands of women permanently damaging their hearing for the sake of doing their duty. 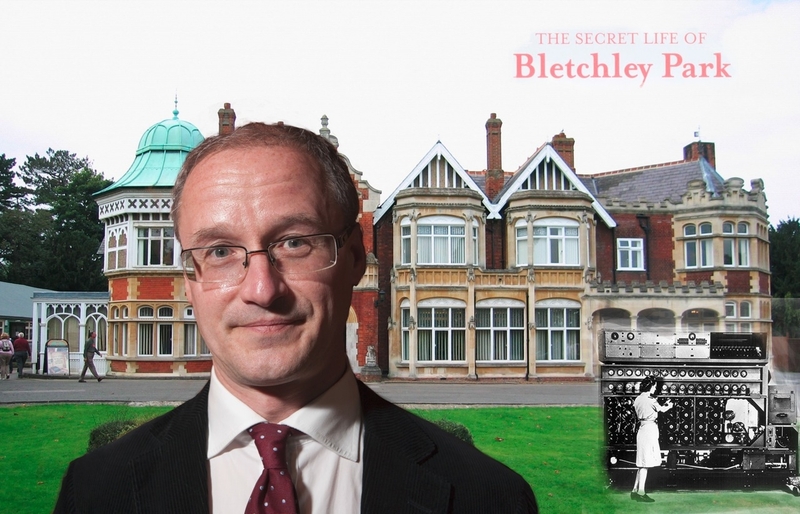 "Many people have heard about the extraordinary work at Bletchley Park, but Sinclair's talk gave us a wonderful refreshing insight into a world where people from different backgrounds - who would never normally meet - came together for the war effort. His anecdotes gave a vivid impression of the remarkable people helping shorten the war and save so many lives - Mike Studley, Milton Keynes.